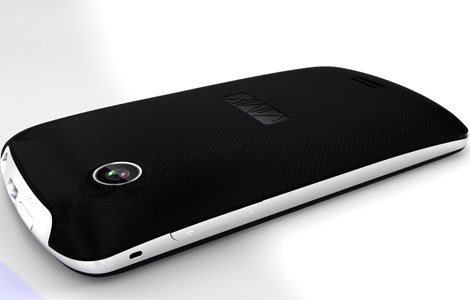 An African designed smartphone recently hit mainstream markets, following the success of its tablet predecessor. Both devices come from the high-tech startup VMK, which is owned by Congolese entrepreneur Verone Mankou. The tablet is called Way-C, which means “light of the stars,” while the smartphone is called Elikia, which means “hope,” according to Mashable. VMK claims Elikia is “probably the best entry-level choice for mobile users who wish to be dynamic and connected.” The use of the word “probably” leaves me questioning both the company and its copywriter, but that’s beside the point. “All options and features of an Android smartphone and more exciting applications, faster download, a Wi-Fi connectivity and GPS on an intuitive interface and attractive user,” writes the VMK website. At the time of writing, the tablet is about the size of Samsung’s Galaxy Tab and costs approximately $300. 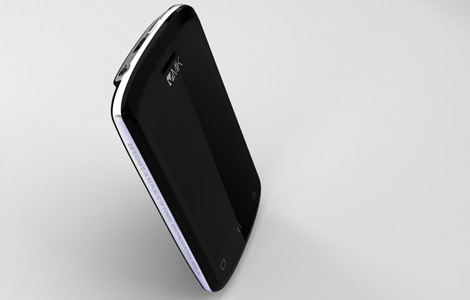 The Android-based smartphone runs for about $170 without a contract. We’ll have to wait and see if Elikia catches on in either the United States or Africa. In the meantime, they really need to hire a better copywriter.